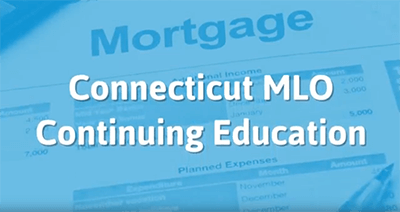 This is a 1 hour course designed with you and your education in mind, covering the 1 hour, Connecticut-specific content specified by the NMLS. 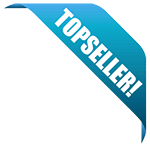 It?s put together in an easy to understand and informative way, covering required topics such as Mortgage Fraud in Connecticut, General Mortgage Statutes, Abusive Home Loan Lending Practices Act, Mortgage and Loan Practices, General Provisions, and more. This class satisfies the 1 hour portion of the required continuing education for your mortgage loan originator license.